– drug rehabs and teen challenge for teens. Welcome to our website. 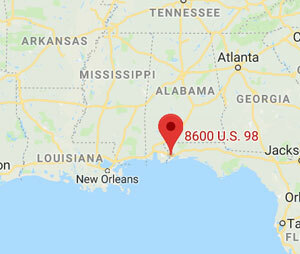 Pensacola Men’s Center (“SITE OWNER”, “we”, “us”), owns and operates pensacolamensrehab.com (the “Site”) as an informational source. Should you need help finding alcohol treatment centers, rehabs, drug rehabs or Christian drug rehab treatment centers, please let us know. Pensacola Men's Center is a part of Adult and Teen Challenge, the largest and lowest cost group of rehabs in the nation. Pensacola Men's Center provides affordable substance recovery and addiction recovery for adult men in and around Pensacola, Florida, and the Florida panhandle including: Bellview (Escambia County), Contonment (Escambia), Pace (Santa Rosa), Navarre (Santa Rosa), Gulf Breeze (Santa Rosa), Orange Beach (Baldwin County), Dahne (Baldwin County), Foley (Baldwin), Robertsdale (Baldwin), Crestview (Okaloosa).